Between winter and Christmas, December‘s the perfect time to watch all the best movies and TV shows. Ahead of next month, Netflix is announcing all the titles heading to the service. 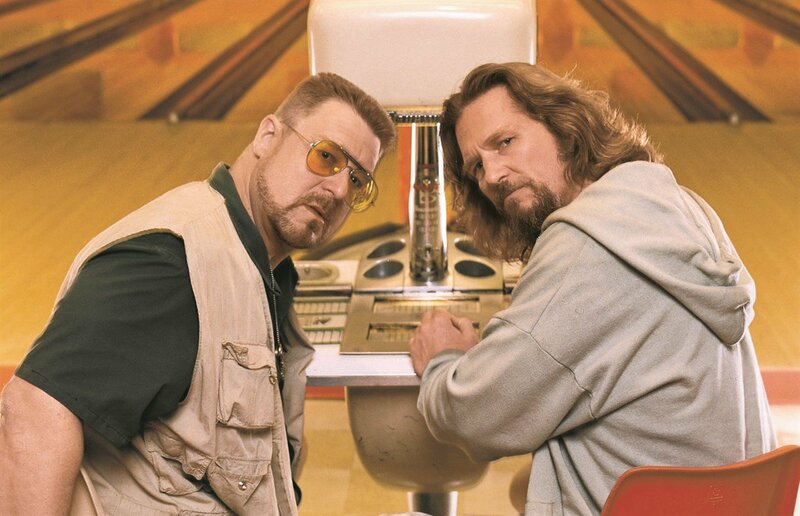 Among the movies coming on December 1st are The Big Lebowski, 8 Mile, Seven Pounds and Cloudy with a Chance of Meatballs. First seasons of Blue Planet II and Happy! also arrive throughout the month, but there’s a standout. On Christmas Day, we’ll be getting a gift in the form of Avengers: Infinity War.